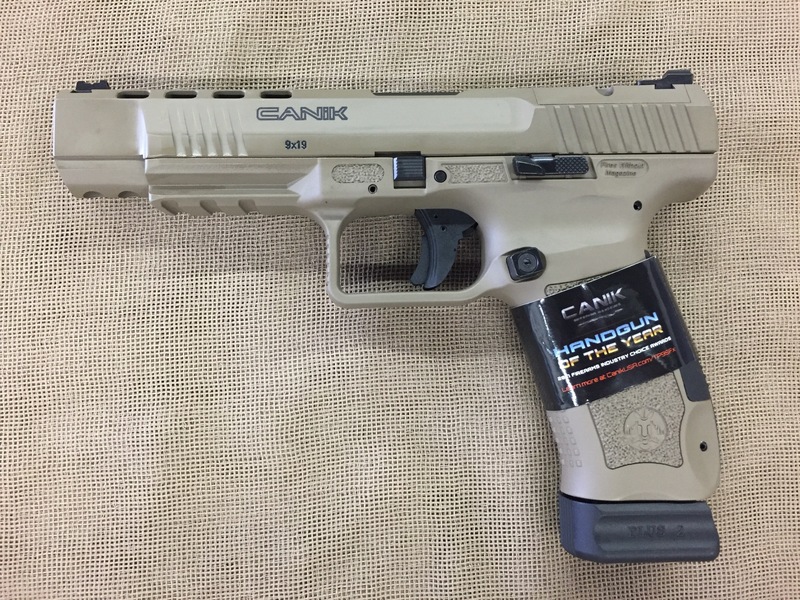 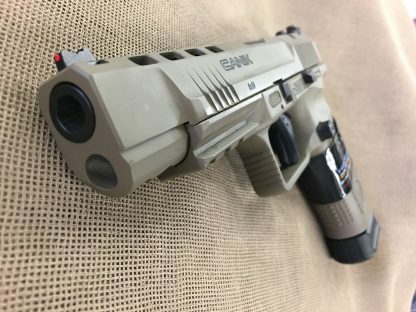 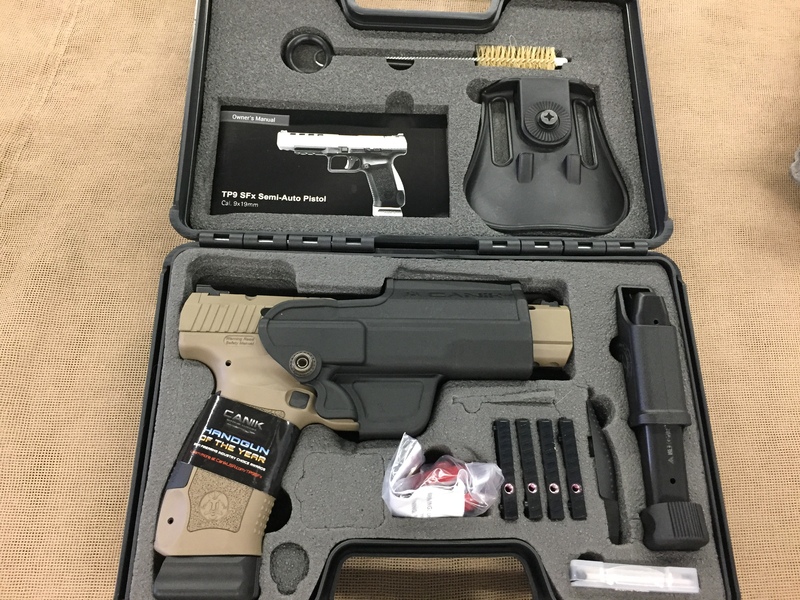 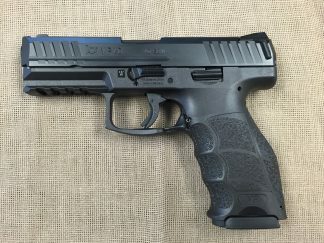 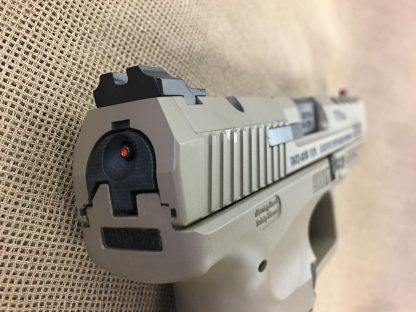 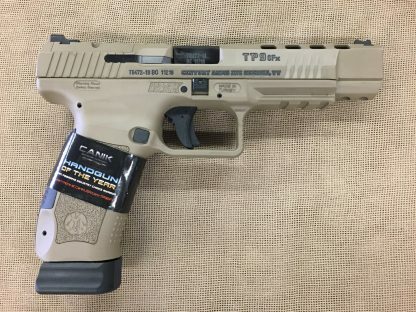 New Canik TP9SFx Special Forces 9mm semi auto pistol. 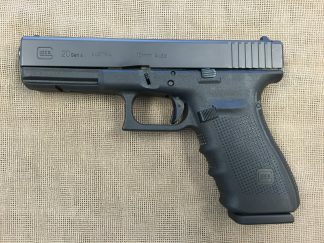 20+1 capacity, two magazines, 5.2″ match barrel, Warren Tactical fixed sights with fiber optic front, slide features optics mount cut with four mounting plates, front slide serrations and lightening cuts, polymer frame with accessory rail ,single action fire control and slide mounted decocker, interchangeable back straps, includes holster, belt attachment, slide charging rod for mounted optic and cleaning rod. 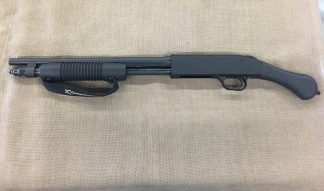 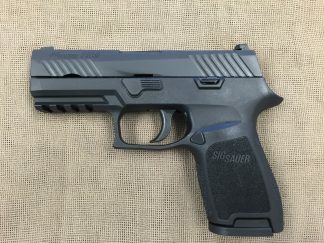 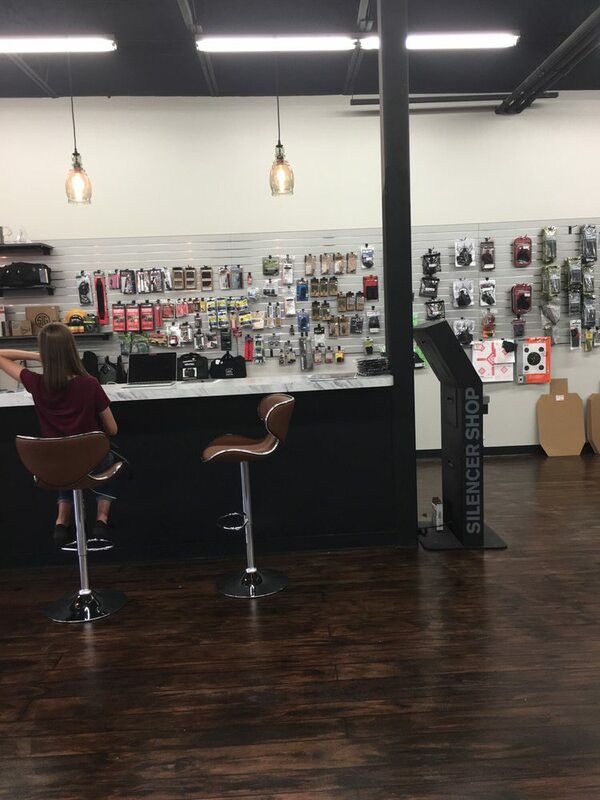 An incredible value for a high capacity striker gun that’s good for recreational shooting, home defense or service pistol level competitive shooting.